The newly elected governor of Niigata has effectively put a stop to the new TEPCO attempt to restart the massive Kashiwazaki Kariwa nuclear power plant in 2019. 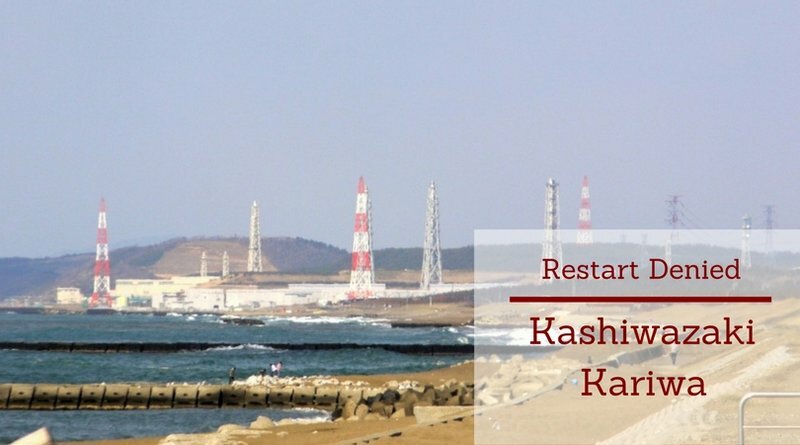 The plan to restart Kashiwazaki Kariwa has been a key part of funding TEPCO’s debit for the 2011 nuclear disaster, originally conceived by the central government. This restart plan has been put off multiple times due to public resistance to TEPCO ever operating a nuclear plant again and the inability to pass NRA inspections. The previous Niigata governor refused to give restart permission, instead requiring TEPCO to provide further information on the disaster at Fukushima Daiichi. He insisted that fully understanding the disaster is key to preventing the same from happening in Niigata. The new governor is saying he assumes 3-4 years would be needed to determine the safety of the plant. This has dashed TEPCO’s restart hopes once again. 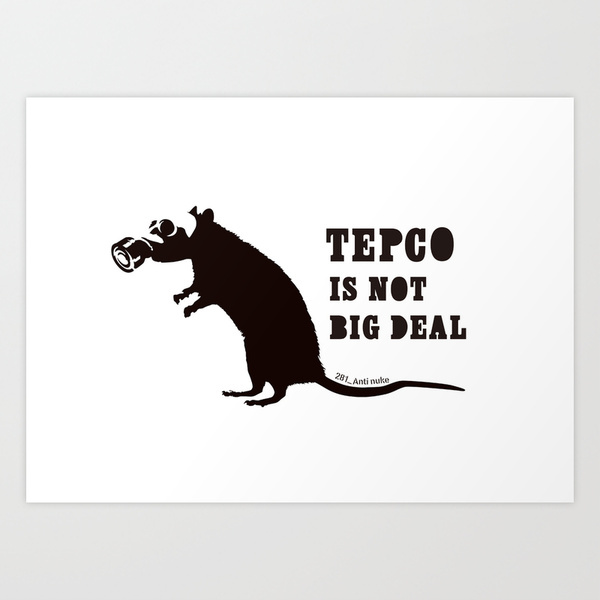 The central government has not created any sort of plan b for TEPCO if they can not restart Kashiwazaki Kariwa. Currently the company depends on partial government ownership to continue to operate and pay its disaster related debits. 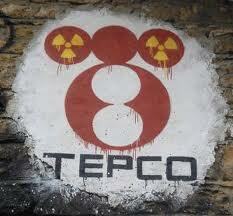 Will the central government develop a new plan for TEPCO? Will they remain a public burden while allowing shareholders to reap profits from the company stock?